– U.S. Senator Gaylord Nelson speaking on CBS News “Face the Nation” on April 19, 1970. Nelson is considered the founder of “Earth Day” in the U.S. which has been officially recognized and celebrated the week around April 22nd each year since 1970. Of course there are and will be many more hungry and homeless children suffering as oceans rise and global warming worsens. Jackson Browne asks “How Long” must this will go on while we spend trillions of dollars on military expenditures around the world and many more children suffer? In the United States, one child in every 30 – or 2.5 million children – was homeless in 2013, marking an all-time high, according to a new comprehensive report that blames the country’s high poverty rate and lack of affordable housing, among other causes. The 2.5 million figure is based on the US Department of Education’s count of 1.3 million homeless children in public schools, and estimates of homeless preschool children left out of DOE data. 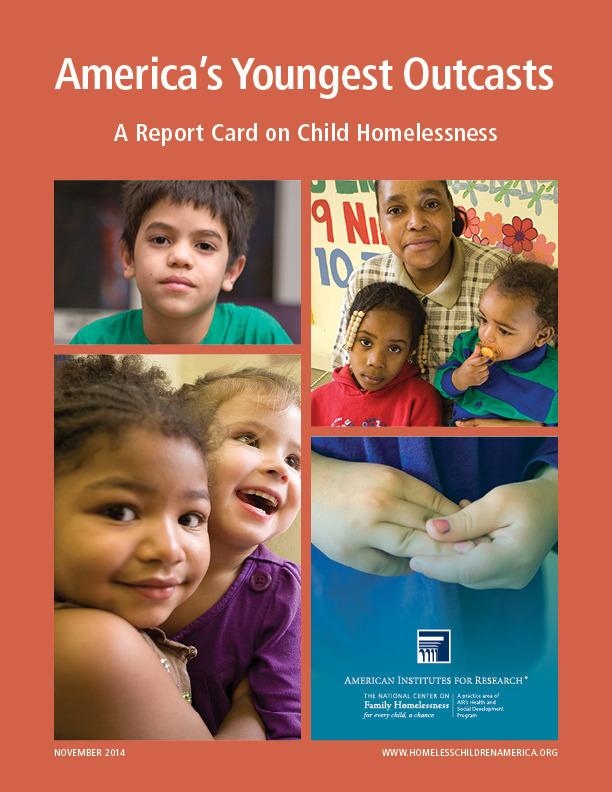 From 2012 to 2013, child homelessness in the US went up by eight percent overall, as 31 states and the District of Columbia had increases, according to the report. Carmela DeCandia, director of the National Center on Family Homelessness and co-author of the report, said that the federal government has not made the same progress in reducing child homelessness as it has in combating homelessness among veterans and long-term homeless adults. “In the Getto”, written by Mac Davis, performed by Elvis Presley, early 1970s. Lyrics.